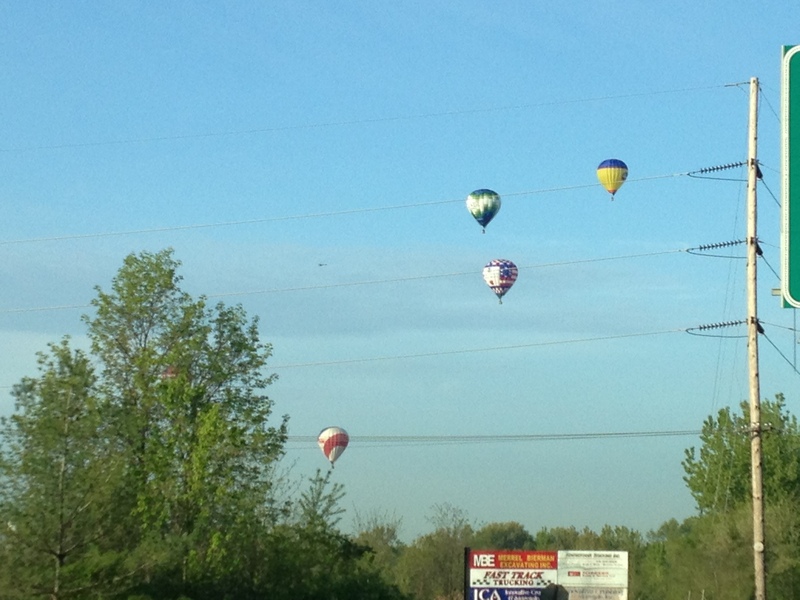 Hey ya’ll its Paul, out of all the Kentucky Derby events the Great Balloon Race has always been my favorite. Possibly it’s my favorite because of the dozens of beautifully colored balloons, maybe it’s my favorite because it’s inaugural year 1973, I was still in high school and the Great Balloon Race started from my favorite haunt, Iroquois Park with only seven balloons! I think that it’s my favorite because it still brings out the little boy in me! The race starts at 7:00 am at Bowman Field. Click “HERE” to go to the Kentucky Derby Festival Website for detailed events schedule! 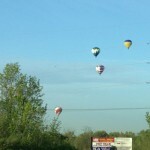 So grab the family and get out and enjoy the Kentucky Derby Festival’s Great Balloon Race !